A strong immune system is central to staying free from colds and flu – and viral infections generally. The key players in what’s called your innate immune system are white blood cells – including Natural Killer cells, neutrophils and macrophages. WellmuneTM beta glucans have been subjected to dozens of studies. 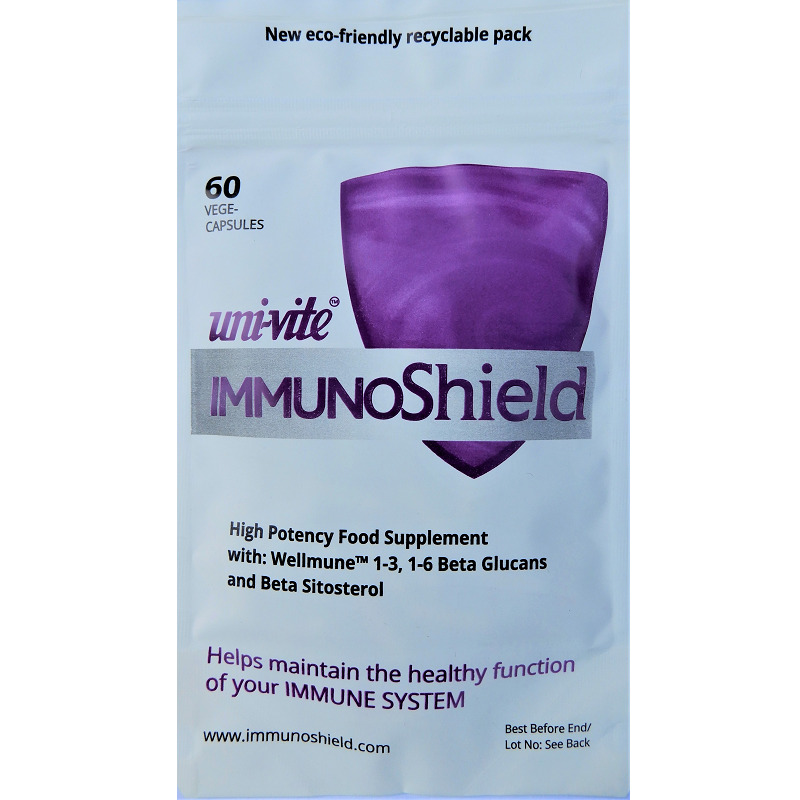 A 90-day study, presented at a British Society for Immunology conference, assessed the effectiveness of WellmuneTM beta glucans, the main active ingredient in ImmunoShield. Significantly reduced duration of URTI (Upper Respiratory Tract Infections) ie. symptoms of colds and flu.